A founding member of the New York School and leading twentieth-century painter, Jack Tworkov’s life is an illustration of the American dream. Yakov Tworkovosky was born in Biala, Poland, a small village on the northeast border with Russia. At the age of thirteen, he immigrated to America and assumed the name of his sponsor, Jacob Bernstein. Not only had the young man lost his identity, he struggled in his teenage years to adapt to a new language and different culture. One bright spot was attending Stuyvesant High School, where he took mechanical drawing and a sketch class after school. In 1923, he changed his name to Jack Tworkov and became a naturalized citizen of the United States five years later. Tworkov aspired first to be a poet, but following a transformative visit to the Brooklyn Museum and encounters with the work of Paul Cézanne and Henri Matisse, he redirected his focus. After several semesters studying English at Columbia University between 1920 and 1923, he enrolled at the Art Students League where Guy Pène du Bois was his instructor. He also took classes at the National Academy of Design (1923–1925) with Ivan G. Olinsky and Charles Hawthorne, who introduced him to Provincetown, Massachusetts. Tworkov returned to Provincetown regularly, maintaining a permanent studio from 1958 until his death there in 1982. Between 1931 and 1933, Tworkov taught at the Fieldston School of Ethical Culture. Like many artists, he found employment with the Federal Art Project, one of the Depression-era programs under the New Deal. He worked in the easel division for seven years, 1934–1941, an experience he later described as “the worst period of his life.” The job did introduce him to several painters who later became known as the Abstract Expressionists, including Willem de Kooning and Mark Rothko, and Tworkov’s paintings were exhibited alongside theirs in various group shows. From 1952 until 1947, he worked as a tool designer for the Eastern Engineering Company and painted only intermittently. Regarded for his intellectual subtlety, Tworkov returned to teaching in 1948 as a drawing instructor at Queens College, a position he held for seven years, and as a summer faculty member at The American University in Washington, DC, from 1949 to 1951. 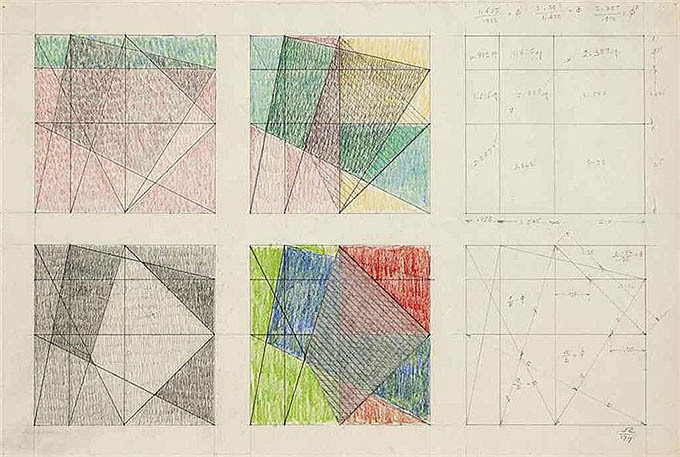 At the invitation of Josef Albers, he spent June and July of 1952 at Black Mountain College in North Carolina, where his students included Joseph Fiore. 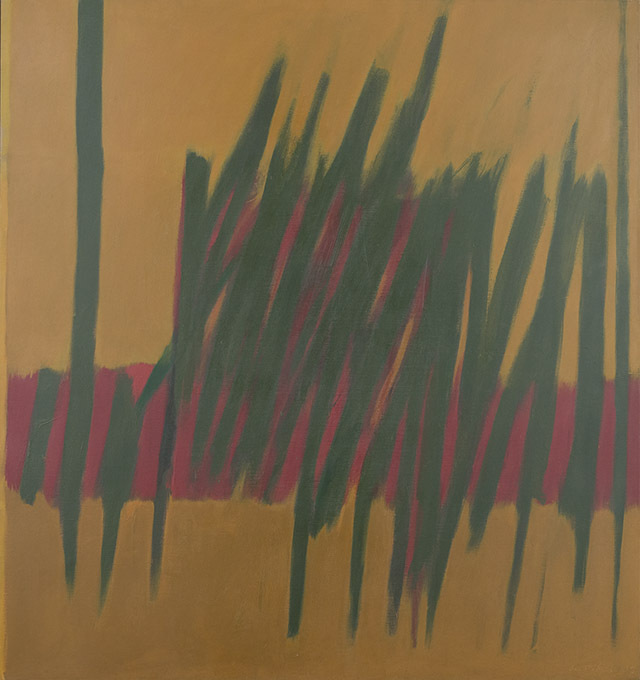 By this time, Tworkov was fully steeped in Abstract Expressionism, creating paintings characterized by their large-scale, bold brushwork, and brash colors. Significant gallery and museum attention soon followed, including exhibitions at notable institutions such as the Corcoran Gallery of Art, Solomon R. Guggenheim Museum, and Whitney Museum of American Art.